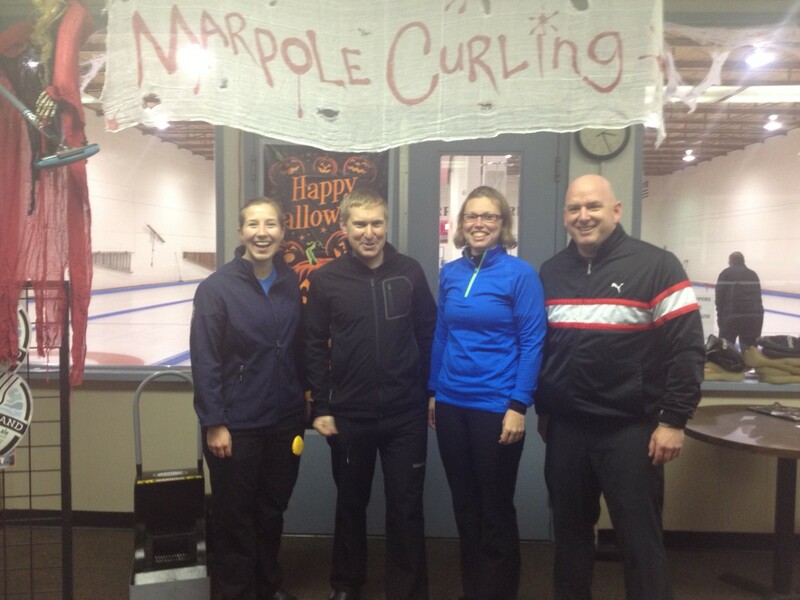 Thank you to everyone who attended and curled in the Marpole Madness Mixed Open 2014. We were happy to offer fantastic ice by Head Ice Technician Mr. Gary Ritchie, to the great competition from all over the city as well as from Portland Oregon. The delicious Chicken and Ribs dinner was provided by our Cafe Manager Carolyn and her crew. Our Bar Staff, Bryon, Terri and Miranda kept the beverages flowing. The committee and volunteers prepared and produced an exceptional event coordinating prizes, decorations, music, dancing and fun. Now for the winners…drum roll please…. Again, a really big thank you to everyone involved and we hope to see you all next year!